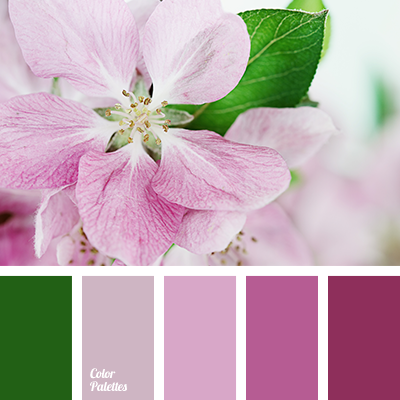 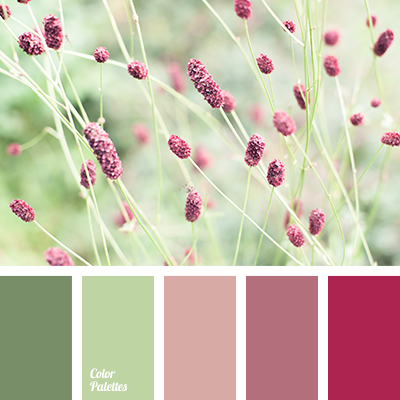 "dusty" pink, apple tree flowers, burgundy, color of grass, colors of spring 2017, green and pink, lilac, purple, saturated green, shades of dusty pink, shades of pink, shades of purple. 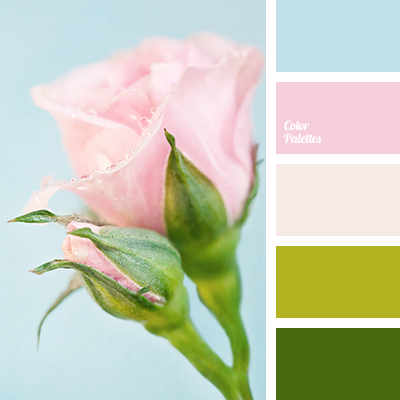 "dusty" green, "dusty" pink, color of greenery, green and pink, light green, magenta, mint color, pale pink and green, palette of calm tones, pastel shades of green, pink, pink and dusty pink, shades of green, shades of pink. 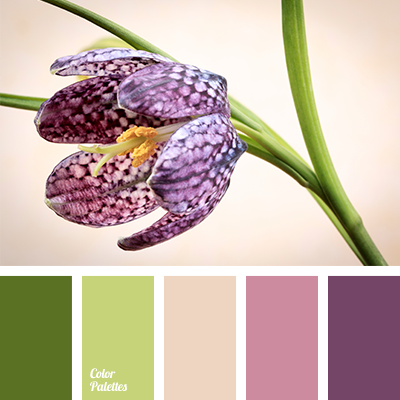 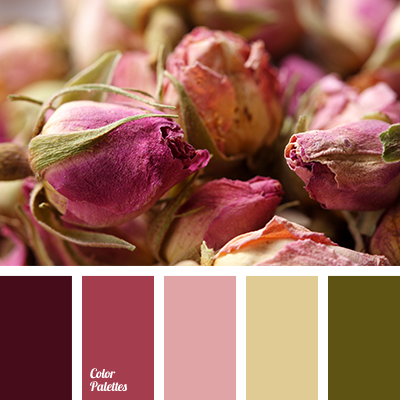 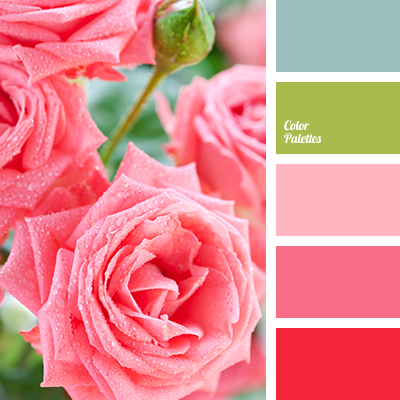 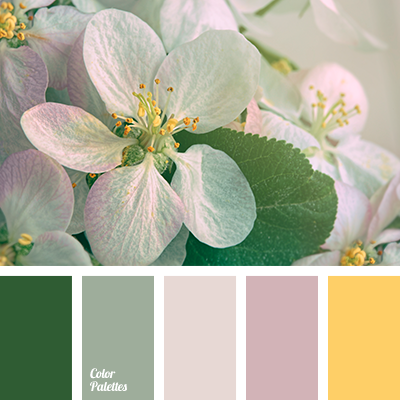 "dusty" green, "dusty" pink, color of dried roses, colors in the style of "Shabby Chic", dark khaki, dark pink, dirty-yellow, green and pink, Mountbatten pink, palette for a style of "Shabby Chic", shades of tea rose, smoky-pink. 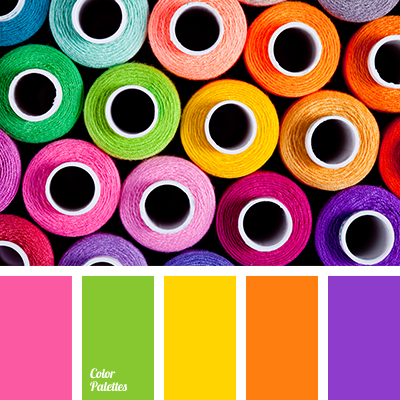 cream and pink, green and light green, green and pink, light green, light green and violet, light-green and green, pink and cream, pink and green, pink and violet, violet and light green, violet and pink.